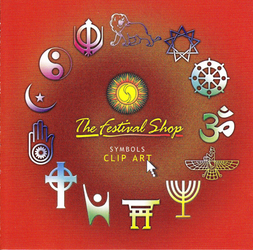 The Faith Symbols clip art collection is representative of thirteen communities: Bahai, Buddhist, Christian, Hindu, Humanist, Jain, Jewish, Muslim, Rastafarian, Shinto, Sikh, Taoist and Zoroastrian. An accompaning index gives a key to each symbol along with a basic description of what the symbol represents. 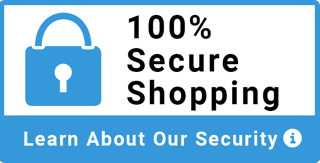 This clip art comes on a CD disk in four different file formats that enable you to print out individual symbols. Imported from the United Kingdom. 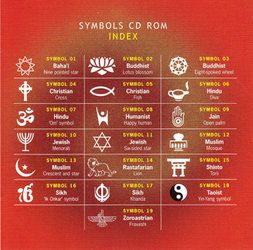 Click "view larger" for back cover symbols.